the global thoracic catheters market. 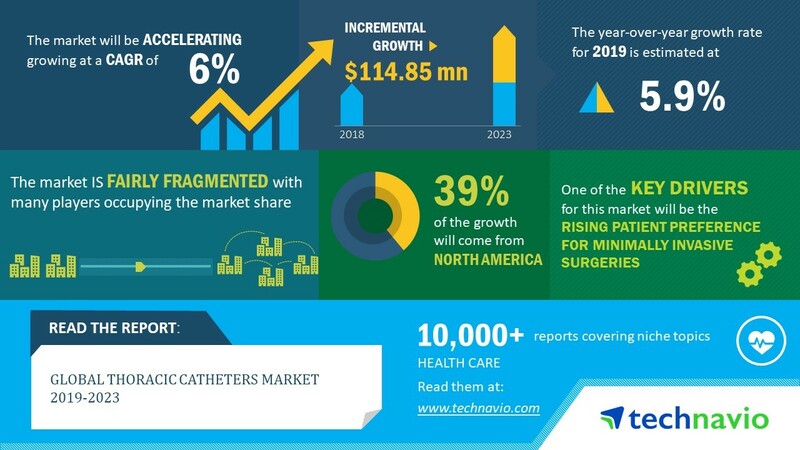 positively boost the growth of the global thoracic catheters market. positively”, says an analyst at Technavio. adoption of technologically advanced products.